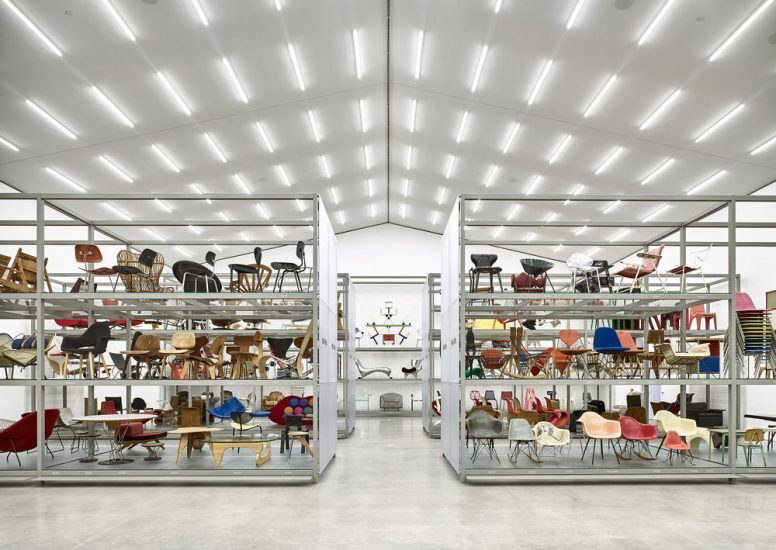 The German Vitra design museum has opened a brand new archive and exhibition space called Schaudepot. This gallery has moved all of its old storage into the eye of the public for the first time. 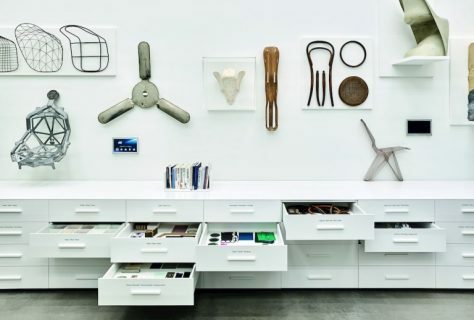 The museum holds roughly 7,000 designs including prototypes of the 20th century classics. The furniture was previously stored underground out of view from the public. But after its re-design it now shows every piece to the public. 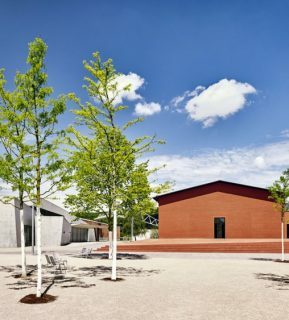 The permanent exhibition that now features the “cannon of Vitra” is accompanied along with some other items but not as popular. Around the permanent exhibition there are a few temporary exhibition relating to the main collection. Each design in the museum has been given a number, each number is linked to a lot more information that you can access through one of the galleries tablets. Last year the museum brought in 350,000 people to see the work on display.